The Practical Support Program aims to reduce the financial burden of cancer for Queenslanders by providing support, information and referral to Cancer Council services and external specialist services. What is Telstra Bill Assistance Program (TBAP)? The Telstra Bill Assistance Program is a national program that is offered to Telstra account holders who are experiencing financial hardship and are unable to pay their Telstra bill. 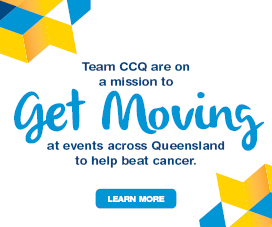 Cancer Council Queensland is an agent for this program and the service is delivered through our Practical Support Program. Who is eligible for TBAP assistance? Experiencing difficulty paying a Telstra phone account. How to refer your client to TBAP? 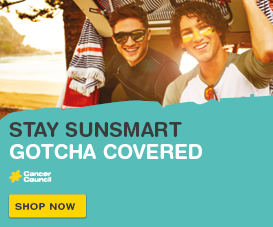 Referrals are submitted by a Health Professional through Cancer Council Queensland’s Critical Assist online application form. Post: Practical Support Team – TBAP, Cancer Council Queensland, 553 Gregory Terrace, Fortitude Valley Qld 4006. Note: Whilst the Critical Assist online application form is used to apply for TBAP, clients are only required to meet the eligibility for TBAP and will not be required to meet the target group for Critical Assist. What happens following receipt of the referral? Referrals are processed within 5 working days and referrers notified of the outcome. The bill is forwarded to Telstra with the approved number of vouchers to be paid against the account. The client will be notified of the date the vouchers are sent. The client should allow 10 workings days for the vouchers to be processed. The client should seek an extension on their account to allow for processing time. 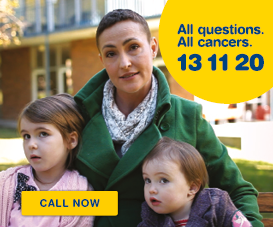 For more information on our Telstra Bill Assistance Program contact Cancer Council Queensland Practical Support team on 13 11 20 (Monday to Friday 9am to 5pm). Enquiries relating to the Telstra account can be directed to Telstra on 13 2200 (24/7).